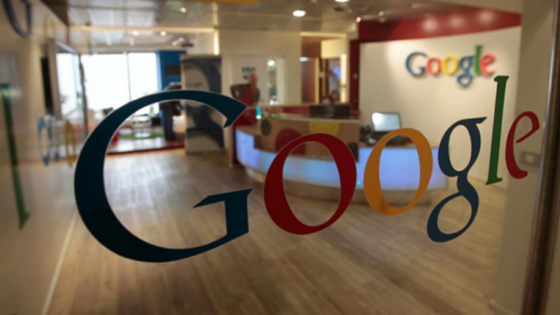 After successful years and providing services to billions of users across the globe, Google will stop operate as Google Inc. It’s founders have decided to step into a new company, named Alphabet. Wow! That’s the huge change. The answer is NO, Mr. Page and Brin have constructed a new parent company above Google – Alphabet. Alphabet is mostly a collection of companies. Alphabet’s portfolio will spread through a wide spectrum of industries including technology, the life sciences, investment capital, and research. Alphabet would be the parent company and some of its subsidiaries include Google itself, Calico, Life Sciences, Google Ventures, Google Capital, and Google X.
Mr. Larry Page and Sergey Brin now run alphabet – Page will become Alpabet’s CEO, Brin will be its president, and Eric Schmidt will be the executive chairman of Alphabet. “Alphabet Inc. will replace Google Inc. as the publicly-traded entity and all shares of Google will automatically convert into the same number of shares of Alphabet, with all of the same rights. 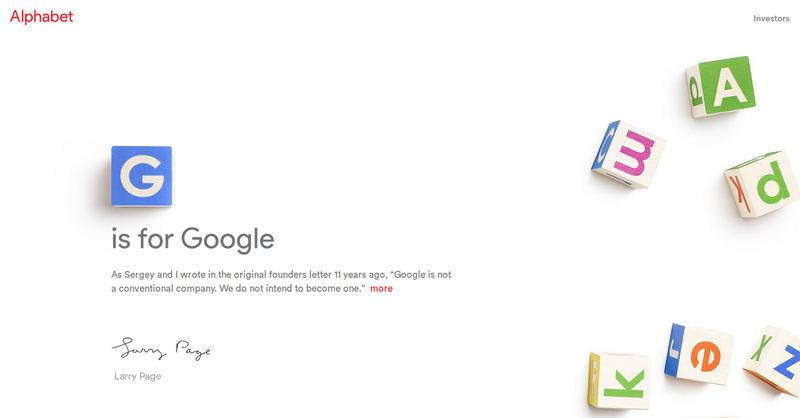 Google will become a wholly-owned subsidiary of Alphabet”, wrote Page. But don’t worry, It won’t affect Google users. You can operate the Google and it’s products the way you always use. Most of the popular Google products you probably use every day will stay under the Google umbrella. What are your thoughts for this move? Do drop your views in comment box below! An exciting news I must say, although the header ” Google Sold” would have spooked many and generated lots of buzz in the Internet world. I guess those in the helms of affair in Google have seem it fit to restructure. This happens in business. Hopefully, with Alphabet as the parent company and Google as one its subsidiaries, there would be better service delivery. This is expected since the services and products provided are now better streamlined! In kingged.com, this comment was shared and I have left the above comment. you said right it’s an exciting news. From my perception, it’s an interesting,smart and bold move. Thanks for stopping by and commenting. Have a nice day! It’s just a smart move overall. Timing is right and saves money. Cool. This is about the best Blog post title I’ve read in quite a while Pawan drew me right in for a read. Your Blog post is really well written. It describes what happened at Google is lucid and simplistic terms that I understood from the get go. Enjoyed reading about why Larry Page and Sergey Brin are thrilled with the name Alphabet. You offered me a terrific peek into what Larry said in his Blog post. For a moment there I could connect with bot h as human beings, awesome. I’m also very proud that Sundar Pichai is the new CEO of Google. Made me feel really good when I read about that in the Economic Times. Yes, Google’s move is the hot news in industry. Sure its very proud moment that Sundar Pichai is new CEO of Google. Please to know you like my post title. Thanks for sharing your views!